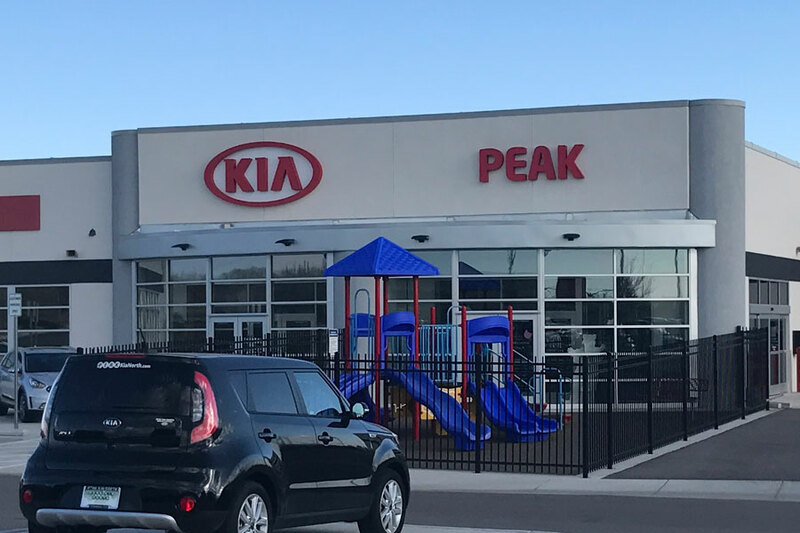 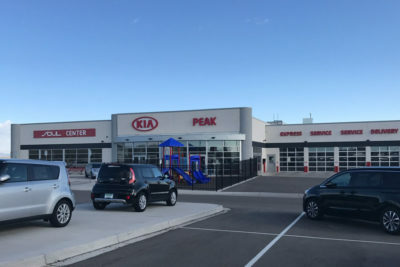 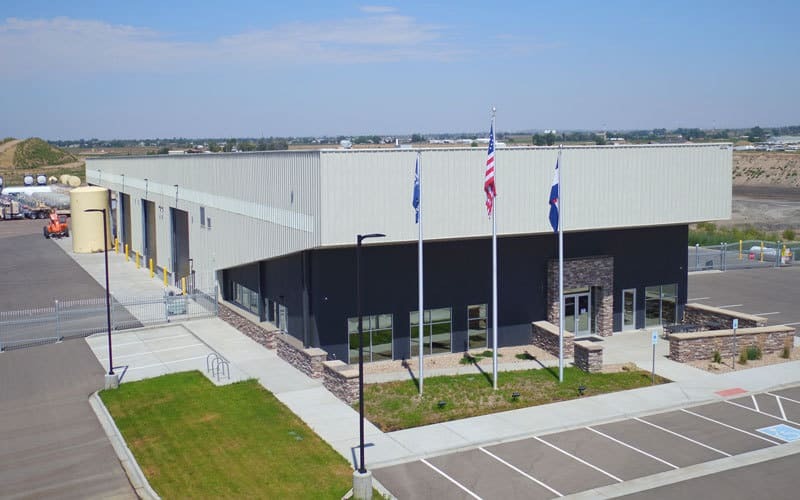 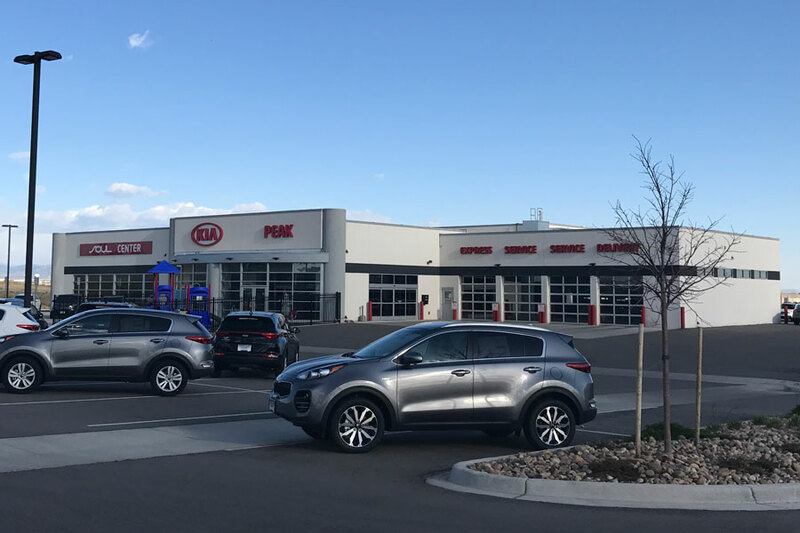 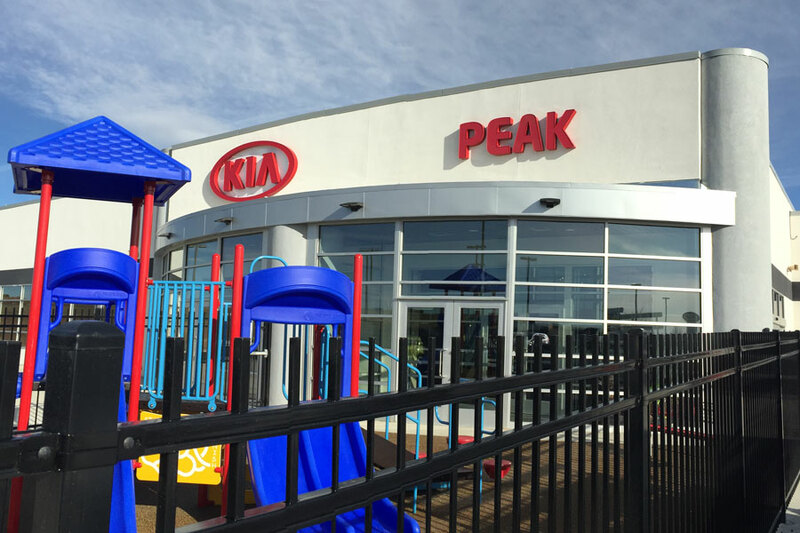 Working with Casseday Creative Design, Mishler was engaged to provide Pre-construction and General Contracting Services for the construction of a Service and Hospitality facility for Peak KIA North located in Windsor, CO. 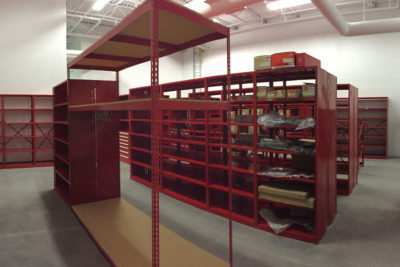 This 23,000 square foot facility included areas for service and customer hospitality. 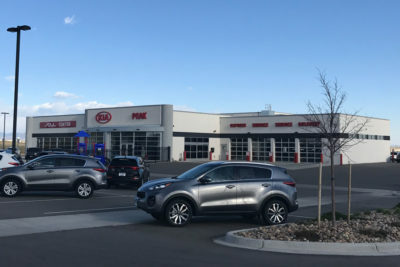 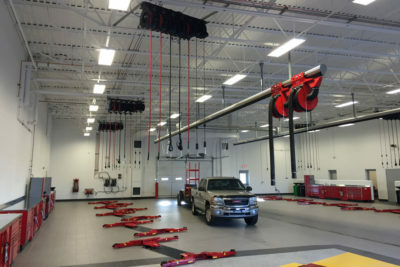 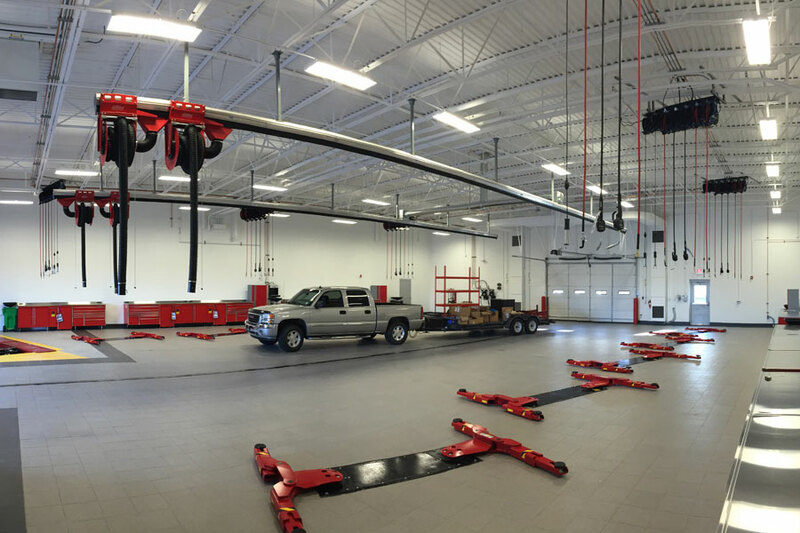 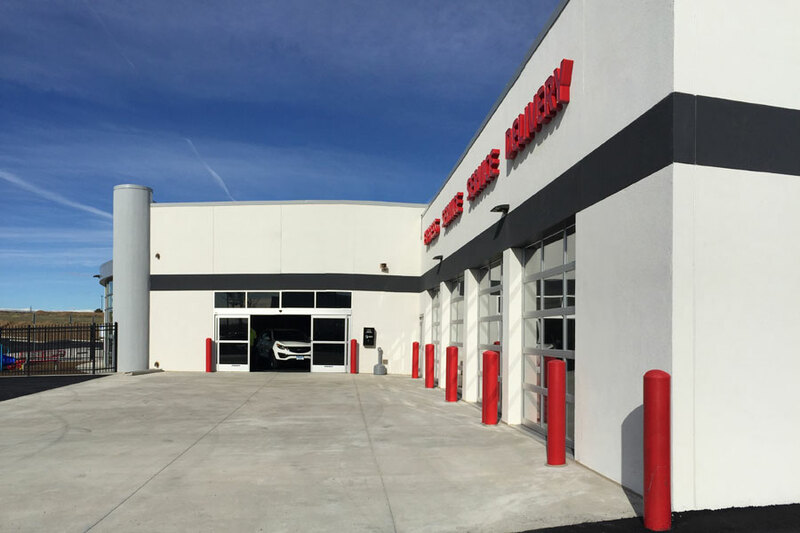 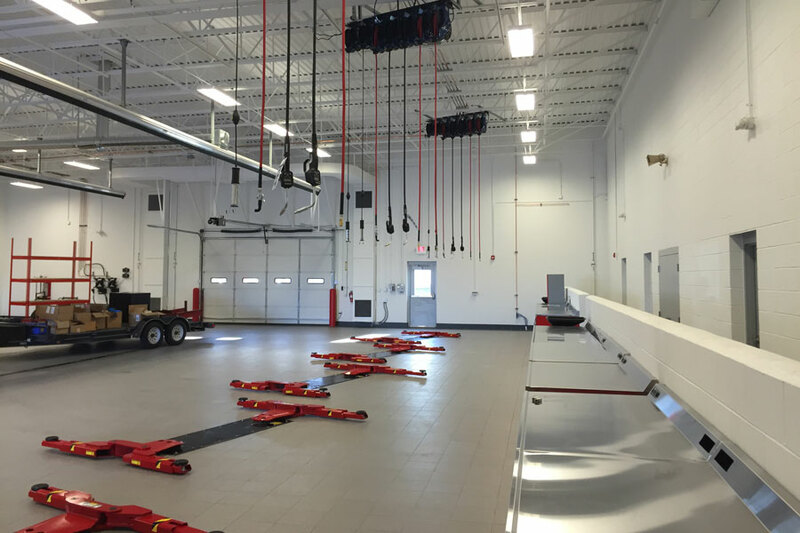 Features include an express oil and filter change lane and a 6,500-square-foot automotive service area with enough room for 11 vehicles at a time. 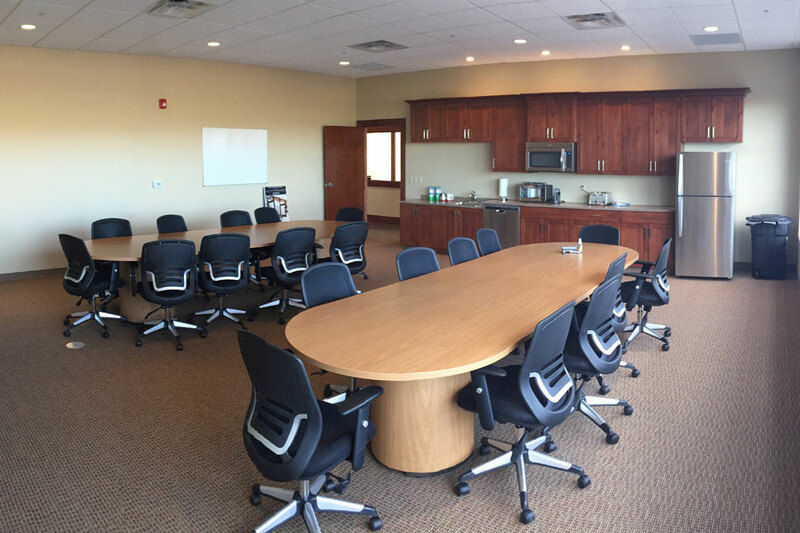 Other areas include a conference and break room, offices, public restrooms and a customer hospitality center for customers to wait while their car is serviced. 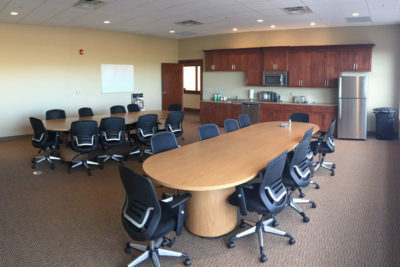 The hospitality center includes a fenced, outdoor playground that can only be accessed from inside the building, an upscale coffee bar, Internet bar and a fireplace for the ambiance. 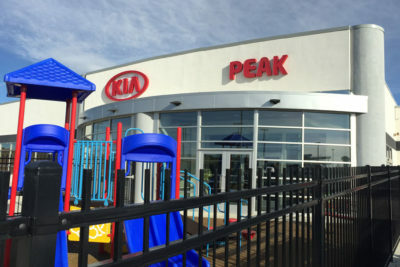 The lot includes 176 parking spaces, with about 25 dedicated for customers.